Papuma Beach Sunrise, Ijen Crater, Mt Bromo Tour Package has duration 4 days 3 Nights explore 3 popular views from different high peaks. It is consist of Sunrise view from Papuma Peak, Sulfuric Green Acid Lake from Ijen Crater Peak and Sunrise, Views from Pananjakan (highest peak on Mt Bromo). Papuma Sunrise, Ijen, Bromo Tour Package must started from Surabaya at Midnight around 10.00 - 23.00 PM and will finish afternoon time at 03.00 PM. For visitors who arrive in Surabaya at day time or afternoon, You can choose Mount Bromo Ijen Crater tour package 3 Days then add 1 more day to see Sunrise from Papuma Beach, For detail trip itinerary, You can read more below. 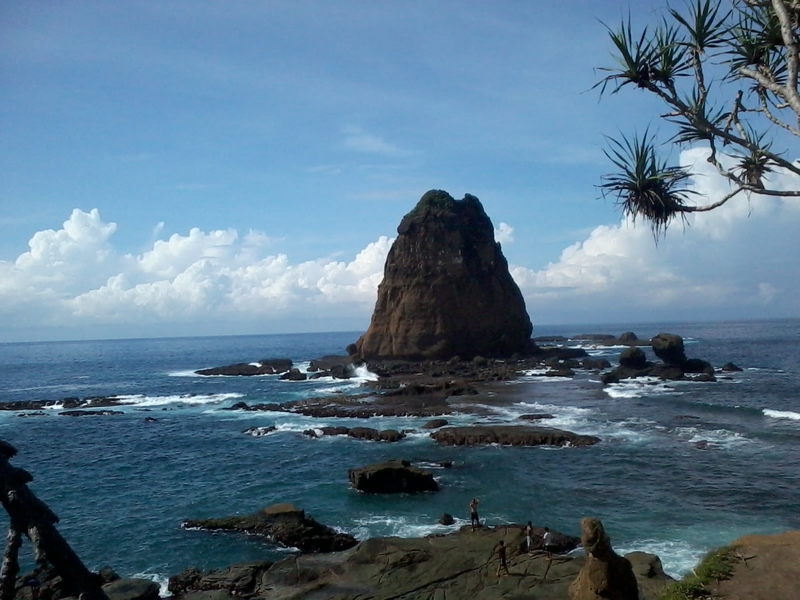 After get parking lot Papuma Beach, relax for 30 minutes while prepare for trekking to the top of papuma view point. Continue your trip to Hotel around Ijen Crater for 5 hours then Stay 1 Night. Comeback to paltuding (Ijen parking lot) for 2 hours. Arrive in Paltuding, You can relax for moment while enjoy Tea or Coffee in local food stores. Wake you up at 02.00 AM for preparing then visit Pananjakan (highest peak) using private Jeep 4 WD for 30 minutes. Enjoy the beauty of Sunrise and other views for massive Sea Sand, Crater view, Mt Batok and From this highest peak, You will able see many light doing Mount Semeru climbing. Check out from your Hotel around Bromo volcano, return to Surabaya, Malang, Bnyuwangi. After You reach your location request. finish Papuma, Ijen, Mount Bromo Tour 3 Days 2 night. Before You start Papuma, Ijen, Mount Bromo Trip, You must bring complete equipments such as Jacket, Gloves, Hat, Trekking Shoes, Trekking Pole. Because 3 days Bromo Ijen Crater Tour will confront cold temperature around 03 - 05 degree centigrade at night. Hope You make a booking within 1 - 2 months before Your trip go on in Order We can provide Your facility enoughly. Detail information about Mount Bromo tour package price, Accommodation, and other facilities, you can visit Our contact.